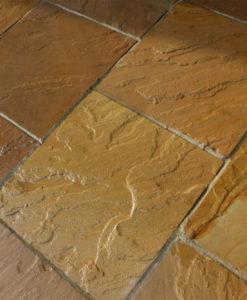 Autumn Brown, also known as Autumn Bronze, is an exceptionally warm stone consisting of deep, earthy October hues. 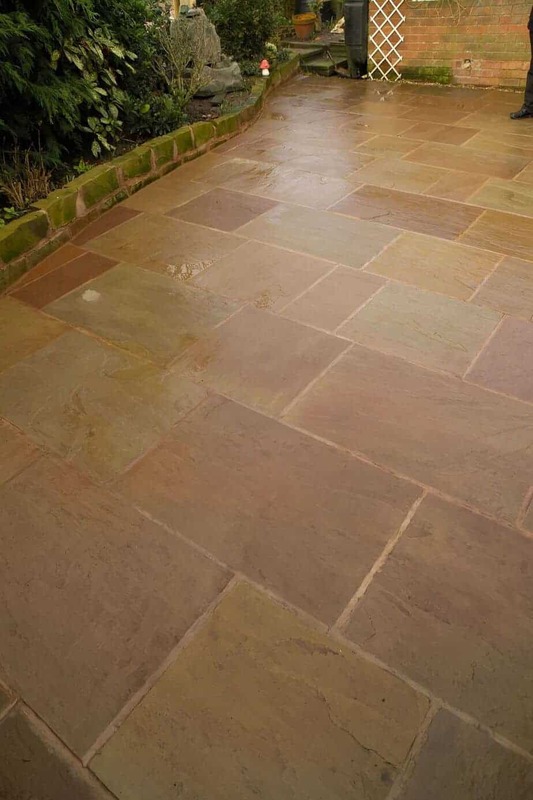 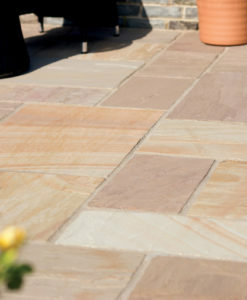 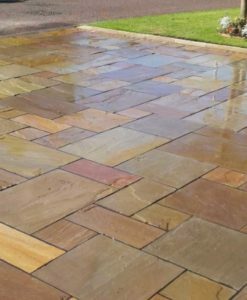 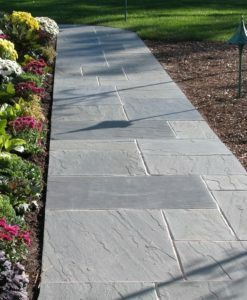 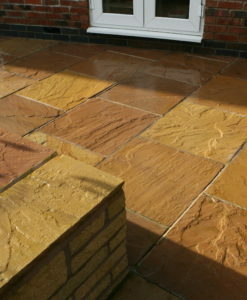 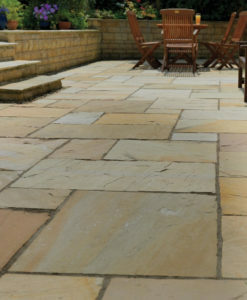 It is widely used in large patio areas, but can equally add a homely feel to smaller spaces. 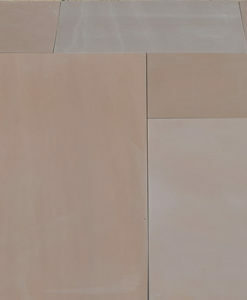 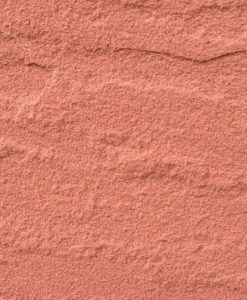 Autumn Brown is chiefly medium to dark browns, but also has intermittent grey and yellows.